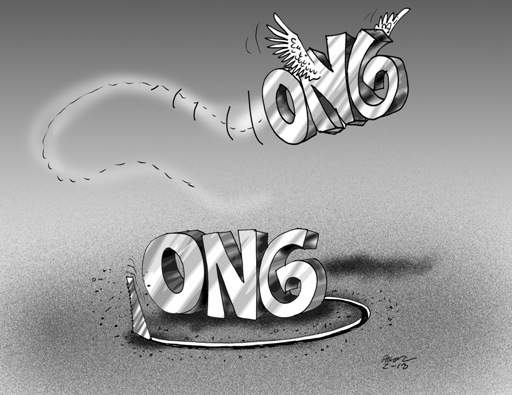 The explosion of NGOs in the developing world is especially associated with neoliberalism. They were seen as the ideal vehicle with which to replace the state. This model emerged from specific liberal conceptions of civil society and its relation to the state in particular. It has been argued that Latin America is now experiencing a post-neoliberal era. This does not mean that neoliberalism and its impact have been eradicated completely, nor that a new model has replaced it, but rather it is an open-ended process characterized by policy experimentation, which may eventually move towards a postneoliberal model. Bolivia, yet again, is at the forefront of such experimentation, as indeed it was at the beginning of the neoliberal era. Such a transitional period naturally brings into question hegemonic development paradigms which have been so influenced by neoliberalism. And among these the role of the NGO is particularly questioned, especially in the countries governed by so-called “New Left” parties, where they were once so hegemonic (except for Venezuela). This mirrors wider debates on the role of NGOs within the development literature and their power to de-politicize development issues. 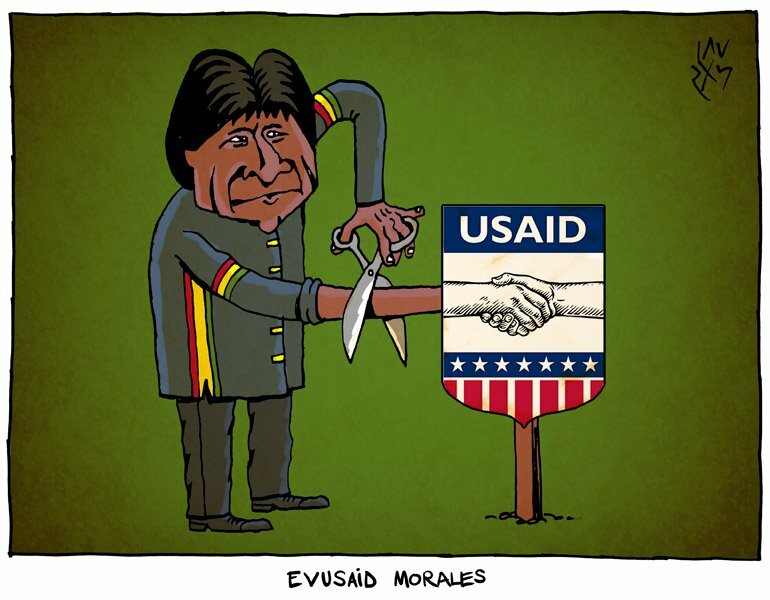 A recent article examined the growing conflict between NGOs and the so-called post-neoliberal MAS government in Bolivia. This government proposes to re-politicize agrarian development by favouring a prominent role for the state and sees NGOs as a threat to social transformation. We engage with critiques of development intervention as de-politicizing and with viewpoints that argue that politicization often neglects technological aspects. We examine how particular definitions of the political and technological field play a role in the growing conflict between NGOs and the MAS goverment. We show that NGOs appear to have found the space to respond to public confrontation and adapt their interventions to post-neoliberal politics. While the MAS government is making efforts to bring the state back in, NGOs are trying to accommodate to a highly politicized environment by highlighting their technical strengths and filling the current void in providing technological services. The analysis shows how in development processes the boundaries between the political and technical domain are not fixed. Instead, they are continuously redefined in a process in which actors shift their activities (concrete practices as well as discursive justifications) between these domains. Cordoba, D. and Jansen, K. (2015) Realigning the Political and the Technical: NGOs and the Politicization of Agrarian Development in Bolivia. European Journal of Development Research. Advanced online publication.